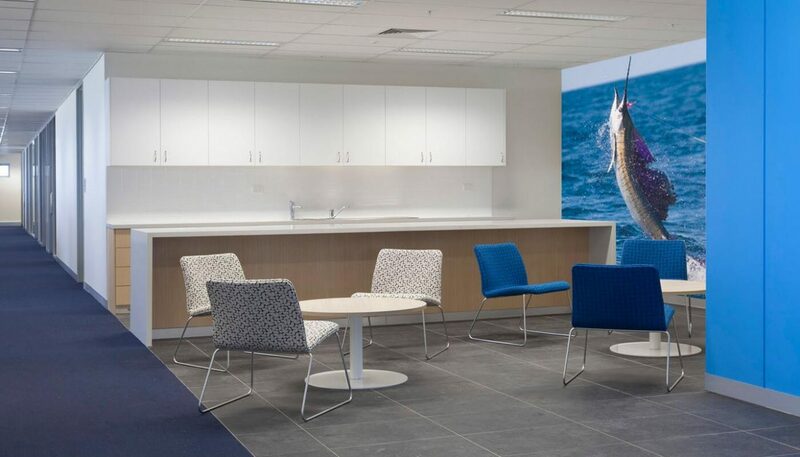 Shimano, an international manufacturer and distributor of fishing & cycling equipment, undertook a major relocation of their offices to a newly constructed 3-storey building. 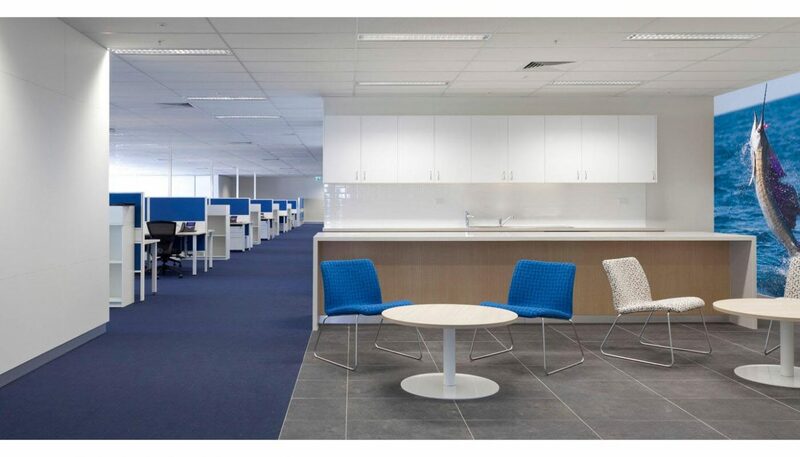 The fitout project consisted of general runway workstations, with managers, offices and meeting rooms lining either side. 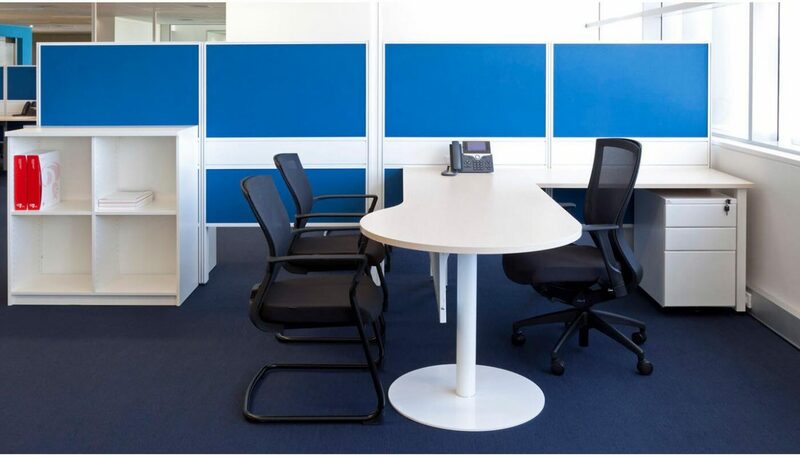 Low screens and few walls allow natural light to flow throughout the building. 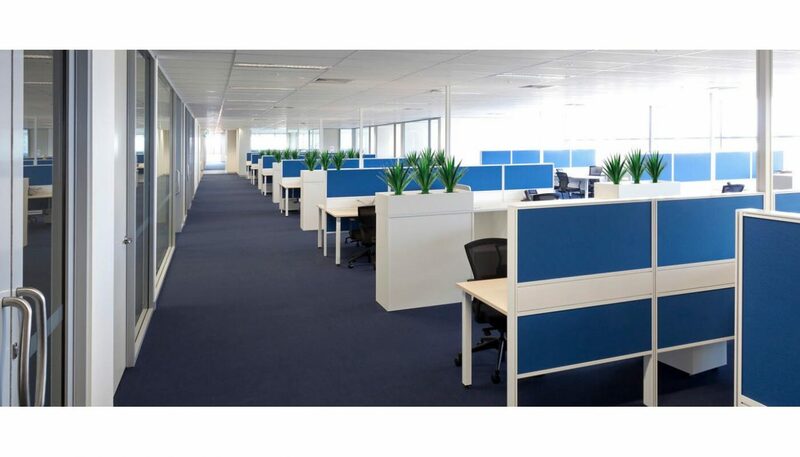 The first level holds an open plan show room, 2 large training rooms, boardroom and the staff lunch room. 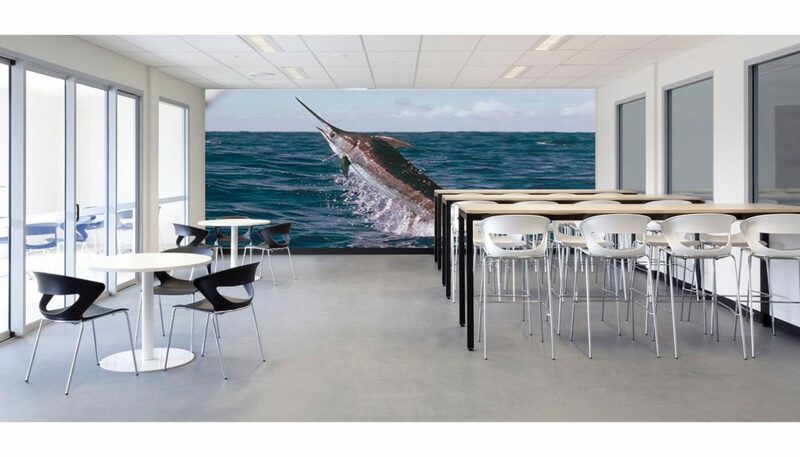 The simplistic colour scheme and design style establishes a unified space for both the fishing & cycling departments.